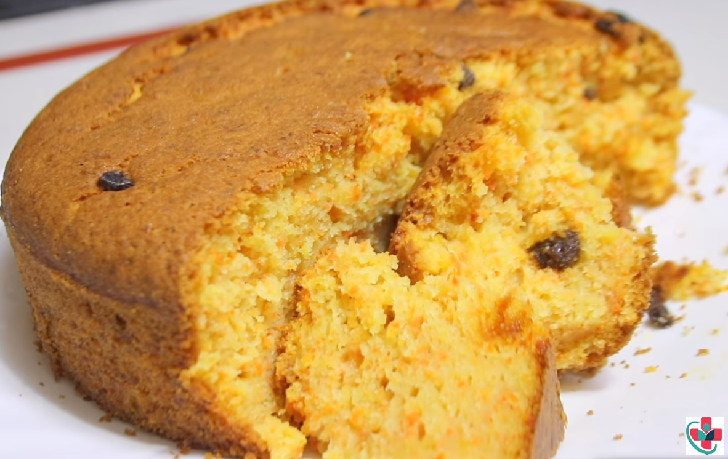 This may well be the ultimate carrot cake. The secret is in the finely grated carrots, which give moisture and natural sugar to the cake, and the spices that tickle the taste buds. This recipe is for those who don't like carrots and for those who like carrots. It's soft and moist, you don't really taste carrot in it. Orange flavor goes very well with it, this is how I like my carrot cake but you can use vanilla, cinnamon, almond if you like. In a large mixing bowl, whisk together flour, baking soda, baking powder, and salt. Set aside. In a medium bowl, beat brown sugar, vegetable oil, eggs, and vanilla until well-combined. Add the egg mixture to the flour mixture and mix only until combined. Stir in carrots, raisins, and orange zest. Mix until evenly distributed. Pour the batter into the prepared pan and bake about 35 to 40 minutes or until a toothpick inserted into the center comes out clean. Cool to room temperature. 2. Keep an eye when you baking if you see the top is burning before time place an aluminum foil on top as soon as you get a nice brown color. 3. Baking time could be more or less 10- 15 mins. 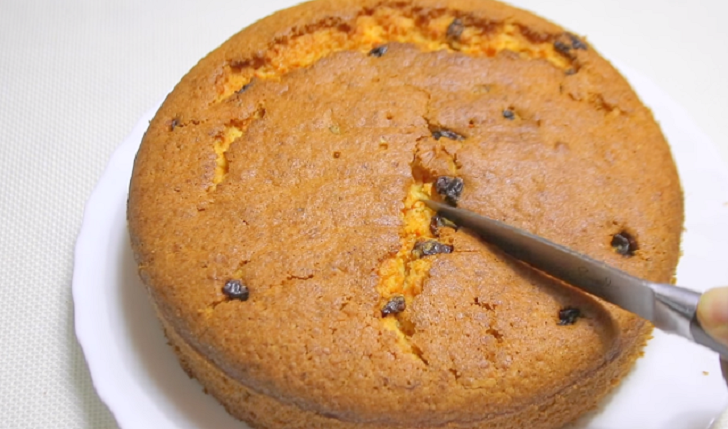 insert a toothpick in the middle of the cake to check. if it comes out clean it's done. If batter sticks on it bake few more minutes.